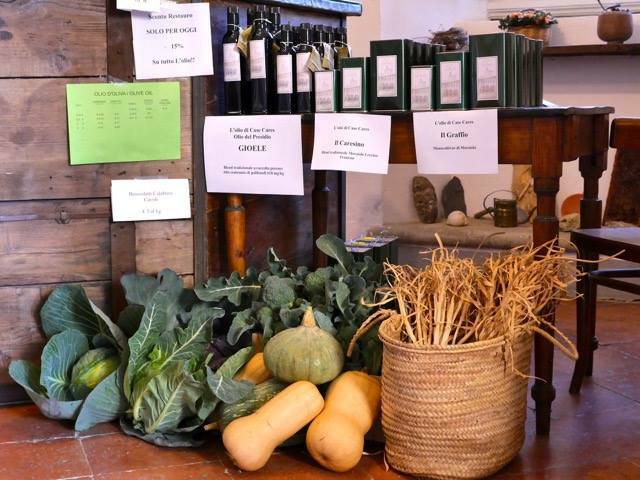 Casa Cares is the right destination for responsible tourism near Florence in Tuscany. The hospitality structure is managed with sustainability and respect for the environment in mind. It is a meeting place dedicated to welcoming groups that practise study, reflection and meditation, contribute to defining the concepts of hospitality and sharing, and dedicate profound attention to the less fortunate. With us, a guest has the opportunity to live a true and personal experience in the tradition of the values that have always distinguished the history of the Waldensians. Casa Cares welcomes some of the asylum seekers and refugees that have arrived in Italy through the Humanitarian Corridors of the Mediterranean Hope project. Respect for nature and the world around us is one of the values that guides the actions of the Waldensian Diaconia. 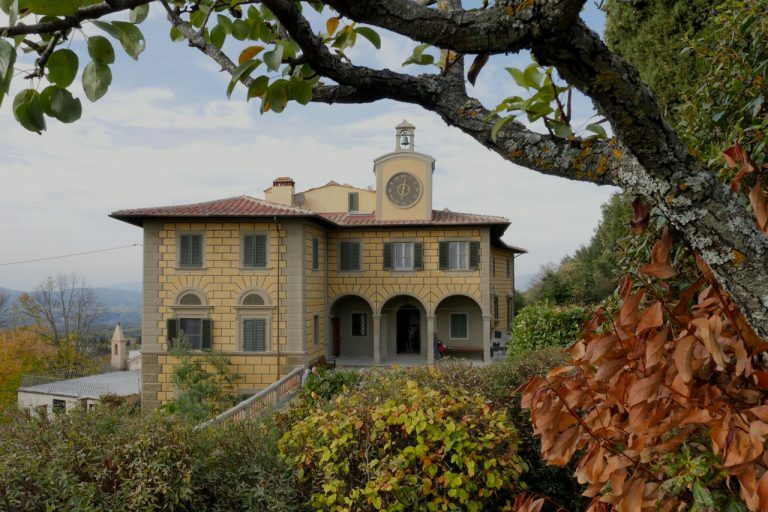 Two destinies are intertwined around Villa I Graffi: one refers to the sharecropping history of Tuscany and its historical buildings; the second and more recent, refers to the social actions of the Italian Protestant churches. STAY INFORMED ABOUT THE LATEST NEWS AND OFFERS!